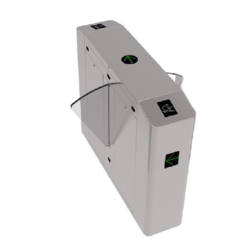 Our product range includes a wide range of flap barrier gates and flap barrier. We are offering Flap Barrier Gates to our clients. 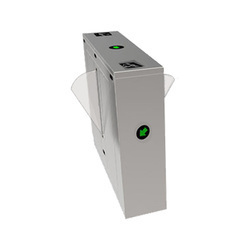 Use IC cards, ID cards, bar code or magnetic cards as an automatic identification system.